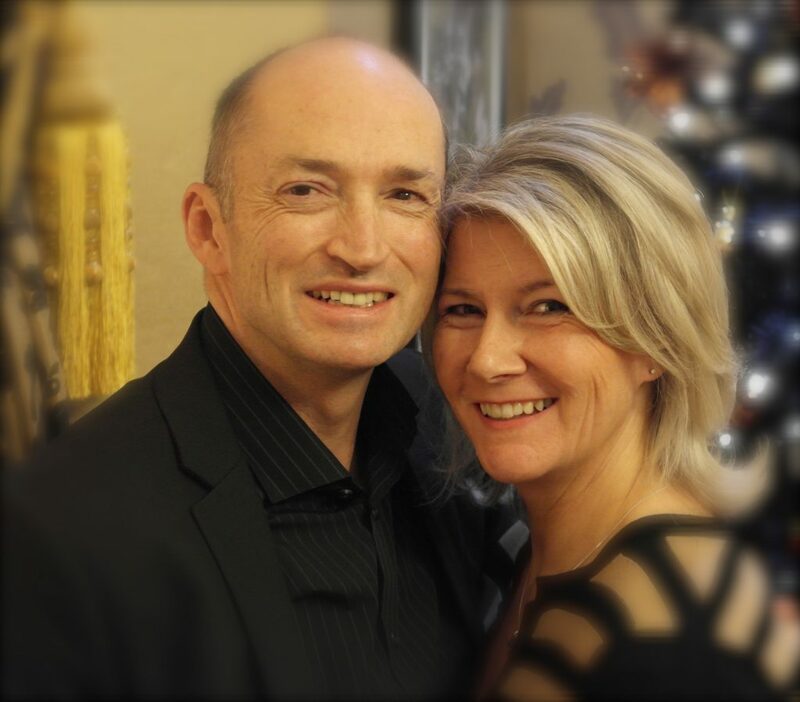 We are Michael and Marissa Ruddy, owners and managers of York House Boutique Hotel. We recently celebrated 30 years of building our vision of a truly special and unique accommodation experience, where our guests can be assured of consistently high standards and quality of service in a peaceful and relaxed environment. Our passion for travel and adventure has inspired us to continually evolve and shape our ideas to meet the ever changing needs of guests whether staying for business or pleasure – aided and delivered by a dedicated, committed and friendly team, led by us personally. Our aim is to ensure that every aspect of your stay with us should not just meet – but exceed your expectations. From the speedy iPad check in, to the spacious well equipped rooms, to the superb selections of our award-winning breakfasts – we are confident that York House provides the best the region has to offer. If you are booking with us again – a warm welcome back! If you’re thinking of choosing us for the first time, we hope you’ll agree that York House Boutique Hotel ‘Redefines Bed and Breakfast Accommodation’.